Chris is a dark horse within the media industry, having originally worked at Express Media Group as a journalist. His passion for videography and cinematography was quickly noticed by the company’s video production division, and he was offered a junior role as a commercial videographer. His passion and ability saw him rise through the ranks quickly, until he was the head of the EMG video department and the company’s lead producer/director. He has worked alongside Travis in the production of countless commercial videos for major clients including Toyota, having produced a highly successful video campaign on the HiLux and Fortuner 4WDs, as well as Bridgestone tyres and XXXX Gold beer. As head of the department, he was also responsible for managing a team of shooters and editors, while also producing and directing 17 45 minute episodes per year of the highly popular travel programme, Australian 4WD Action. Additionally, Chris has also developed a passion for conceptualising and shooting music videos. His work includes a highly regarded video for the young and exiting Aussie band The Wildbloods. The passion and love he has for his art is evident in everything he does. ​Produced scriptwriter, published author, published journalist, presenter, actor, director and producer – there isn’t much that Travis hasn’t done. Travis’ key passion is storytelling – and his favourite medium for telling those stories is motion picture. A full member of the Australian Writer's Guild, Travis has had numerous scripts produced, from short films to TV pilots to major television commercials and online promotional videos. As a writer, his television pilot, The Carousel (2012) gained much praise for its confronting and topical themes, and the short film Run Baby, Run (2015) which Travis scripted and starred in was a Bronze Award Winner at the 2015 Spotlight Short Film Awards. Travis has also been the script writer for numerous highly successful advertising campaigns for large international companies, such as Toyota, Bridgestone Tyres, Valvoline Oils and many more. The videos produced from these scripts have had tens of millions of views world-wide. 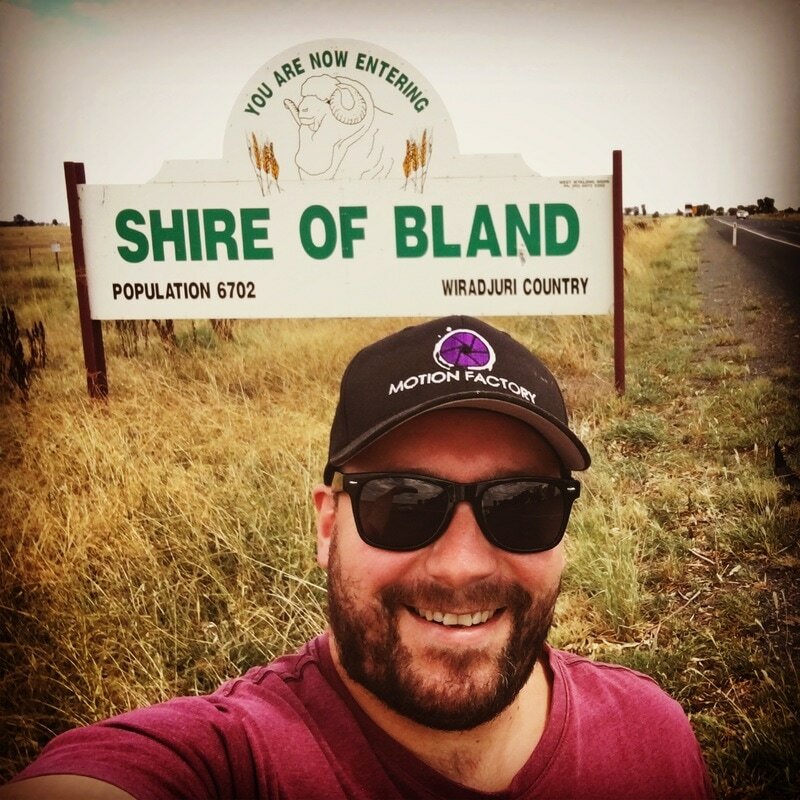 In addition to scripting, Travis is also a highly regarded journalist, having worked on numerous titles including Overlander 4WD, Truckin’ Life, Modern Fishing and Australian 4WD Action. In fact, Travis served as the editor of Overlander for two years, and is the current editor of 4WD Action. In addition to journalism, Travis is also a published author, with his debut novel, Killer of Stars released in 2016. As well as being a prolific writer, Travis is also a well-regarded commercial presenter, having appeared in advertising campaigns for numerous companies including Kumho Tyres, Australian Frontline Machinery and Berrima Diesel Services. He’s also acted in numerous short films, a TV pilot (The Carousel) and feature film Inhuman Resources (Redd Inc. in Australia), which aired on HBO in the US. Travis believes that if you have the passion to tell stories, then you have the ability to create worlds – and that’s exactly what he loves to do. 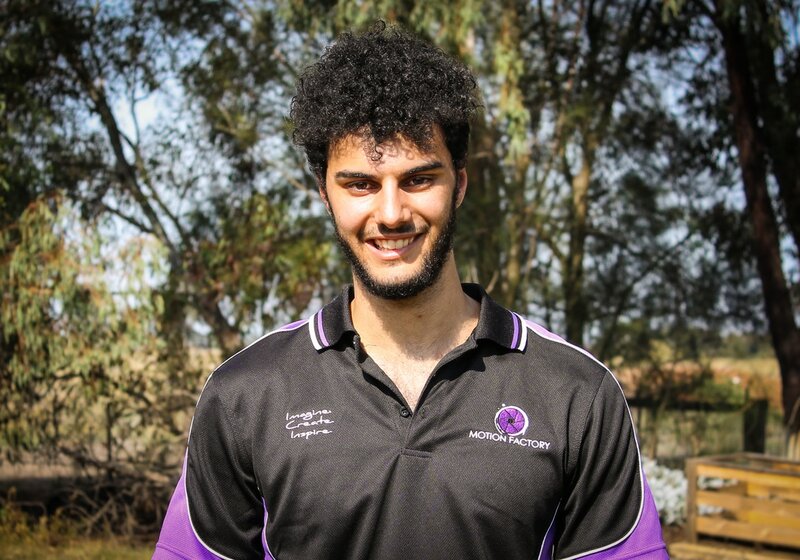 Young, keen and full of enthusiasm, Luke has spent time as a journalist and as an editorial and production assistant. He has been involved in numerous commercial campaigns for a variety of major companies including Cooper Tires, XXXX Gold beer and others. 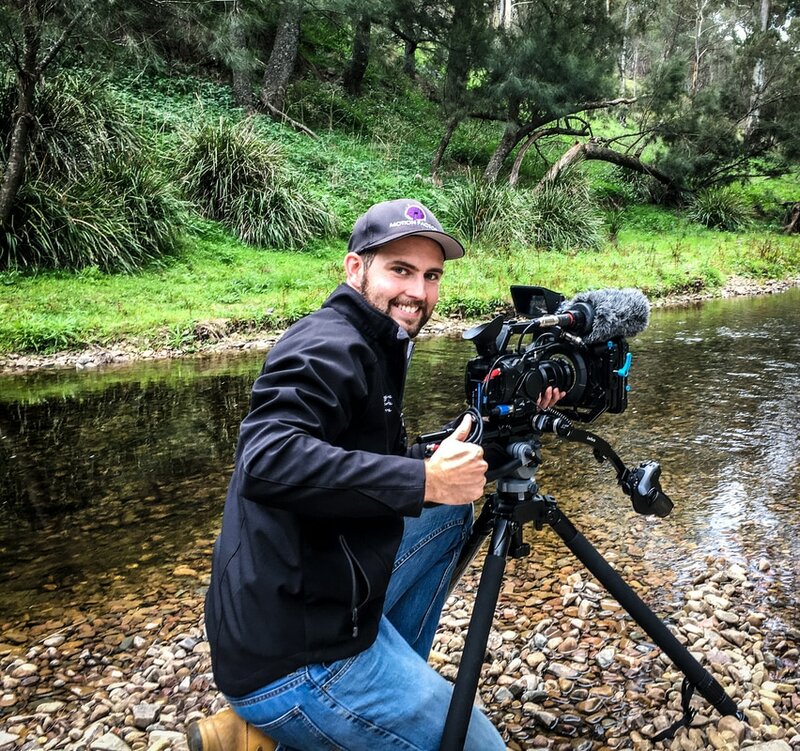 Hailing from rural Victoria, Luke has a passion for outdoor life and for videography and photography. He is also an accomplished musician, having performed Australia wide as a drummer.